American Real Estate Investments is Positioned to Help Investors Enter the Hottest Market in the U.S.
DALLAS, TX, March 13, 2017	(Newswire.com) - American Real Estate Investments, LLC (AREI), recipient of the 2016 Turnkey Provider of the Year Award at the Think Realty Global Investment Conference in San Francisco, now makes it easy for property owners who are interested in real estate investing. 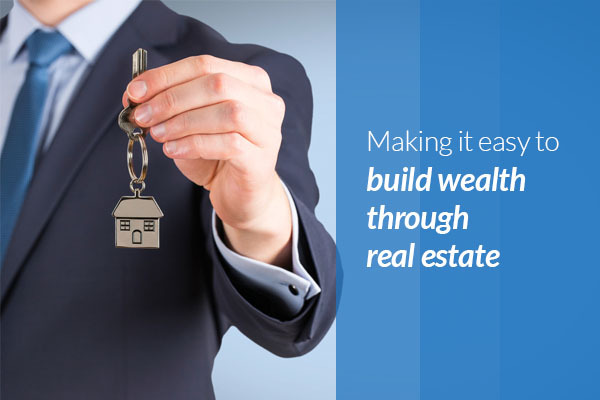 American Real Estate Investments has made investing in real estate easy by launching a new investing portal tool. 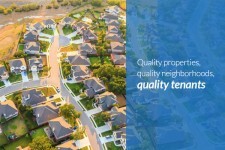 With guidance from American Real Estate Investments, investors can build a diverse portfolio of Class-A investment properties in Dallas – Forbes #1 Best Buy Cities: Where To Invest In Housing In 2017 – or any one of the other real estate markets where AREI invests – like Houston, Fort Worth, Indianapolis, Kansas City, St. and Louis. In 2016, Dallas real estate investors earned as much as 20% in unleveraged returns for residential turnkey real estate investments, before expenses. Based on these economic factors, the single-family housing experts at the Local Market Monitor are forecasting prices to increase 31% by 2020. This forecast confirms Forbes’ confidence in Dallas real estate as the top investment in 2017. American Real Estate Investments helps investors purchase homes in Dallas, the top real estate market in the U.S., where single-family home prices have increased 8.9% from a year ago to an all-time high of more than $233,000. Although home prices have risen for 19 consecutive quarters, single-family homes remain affordable in the DFW metro area, indicating that further price gains when investing in real estate are justifiable. American Real Estate Investments strategically purchases quality turnkey properties that attract great tenants who are easy to manage. “Our philosophy is simple,” says John Larson, Managing Partner. 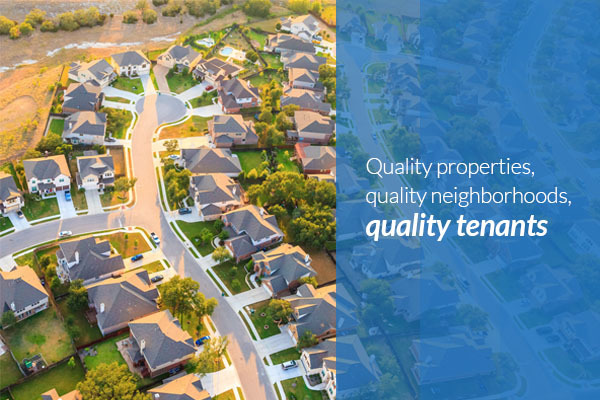 “Quality homes in quality markets generally attract quality tenants.” Hot real estate markets like Dallas also hold their value, and in many cases, appreciate in value due to the desirability of the neighborhoods. All real estate investments from American Real Estate Investments come fully renovated with new tile, paint, frieze carpet, vinyl plank floors, oil rubbed bronze fixtures, ceiling fans, modern remodeled kitchens & baths with new appliances, cabinets, and epoxy counter tops. All mechanical components (hot water tank, A/C, furnace) & roofs come with at least 10 years remaining life. American Real Estate Investments' homes come with a one year bumper-to-bumper warranty to back up the renovation work and 3rd party home inspection.